How Do Magnetic Therapy Products Heal? Magnets have been touted for their healing properties since the times of ancient Greece, but did they have a true understanding of how magnetic therapy products heal? Magnetic therapy products such as sportssupports and magnetic bracelets are believed to demonstrate that the use of a localised magnetic field can result in not only healing, but a significant reduction in swelling. It is thought that magnets, when positioned on or near an injury can increase blood flow. Any form of therapy that improves circulation and helps the blood to detoxify is of huge benefit in the anti-inflammatory and healing process. 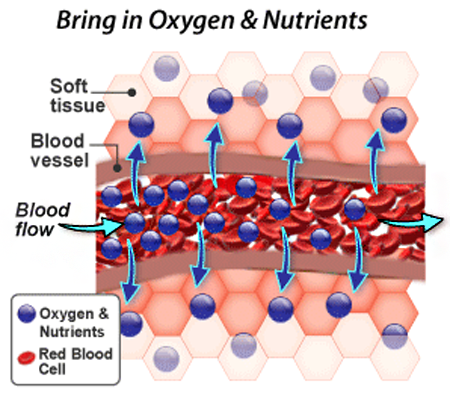 Magnets are highly effective at keeping cells active and in a regenerative state which accelerates the delivery of oxygen and nutrients and the removal of toxins. Magnetic therapy can also help with your electromagnetic energy balance, whether it be with an electrically charged magnet or a static magnet, Magnetic therapy is claimed to be able to help balance the body after contact with radio and television waves. Magnetic therapy products are used on both animals and humans and have stood the test of time for more than a hundred years. The magnetic therapy industry is an industry worth over 1 billion dollars and is widely used in the equestrian and animal world, professional football and many other sports.